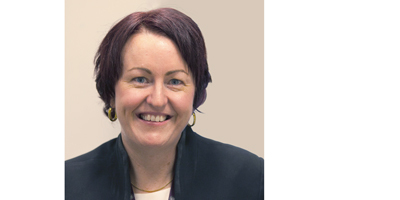 NHMRC Fellow, Director of Anaesthesia Research, Staff Specialist Anaesthetist at The Royal Women's Hospital, Clinical Associate Professor at The University of Melbourne, Department of Pharmacology and Department of Obstetrics and Gynaecology. James Griffiths is a consultant anaesthetist at the Royal Women’s Hospital in Melbourne as well as in private practice. His clinical interests include anaesthesia for obstetrics, neurosurgery, plastics and ophthalmological surgery. James has completed a Masters of Epidemiology and a Post Graduate Certificate of Clinical Ultrasound. 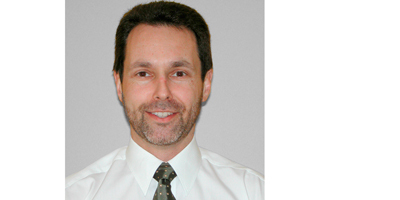 He has strong involvement in anaesthetic research and has publications on a variety of subjects including post-operative analgesia for caesarean section and gynecological oncology, and the application of ultrasound in clinical anaesthesia. He is also a co-author on several Cochrane reviews. 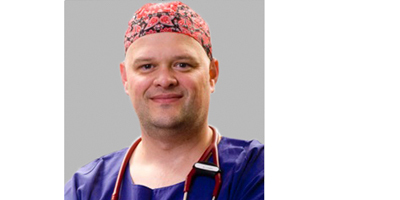 James is a member of the Executive Committee of the ANZCA/ASA/NZSA Obstetric Anaesthesia Special Interest Group and the Editorial Advisory Board of the International Journal of Obstetric Anaesthesia. Medical training at St Thomas’ Hospital, London, with basic anaesthetic training in London, Paris and Sydney, research work in London, and higher anaesthetic training in Cambridge (UK) and Melbourne (Australia). Appointed Consultant in Anaesthesia at Addenbrooke’s Hospital, Cambridge in 1992, and Staff Specialist at the Royal Women’s Hospital in 2001. Publications on exercise physiology and obstetric anaesthesia, and currently an Editor of the International Journal of Obstetric Anesthesia.